One of the nine wives of Herod I., whom he married late in life. 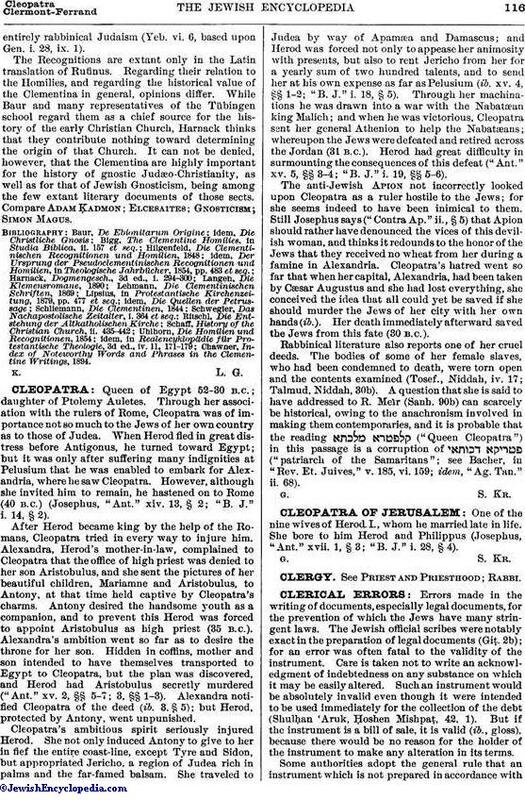 She bore to him Herod and Philippus (Josephus, "Ant." xvii. 1, § 3; "B. J." i. 28, § 4).